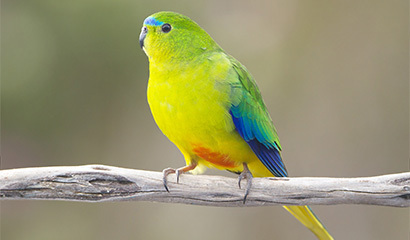 Climate change poses a major threat to the biodiversity of New South Wales. The exact nature of how climate change impacts will continue to affect individual species and ecological communities, however, is uncertain. 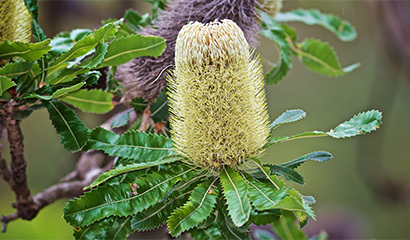 These online tools provide users with access to information on local impacts of climate change on biodiversity to assist decision-makers with adaptation planning, including spatial information on suitable future habitat, key threats to biodiversity, niche range metrics for plants, as well as step-by-step guidelines on how to incorporate climate change into revegetation planning. Locate areas of refuge for species under multiple future climate scenarios. Explore baseline maps of ecological ranges and access climate niche metrics of NSW plants. Access maps on weed threats under climate change for over 700 invasive NSW plant species. Search metrics on the vulnerability of NSW threatened species in response to climate change.